You may see a spike in the price for a bag of potatoes shortly. Kevin MacIsaac, General Manager of the United Potato Growers of Canada, is calling problems with this year’s harvest “Unprecedented”, noting in typical years one or two areas of the country may be negatively impacted by conditions, however this year, problems can be found in the potato crop across the country. Prince Edward Island, famous for it’s rolling potato farms on the small island, appears to have been hit the hardest. The P.E.I. 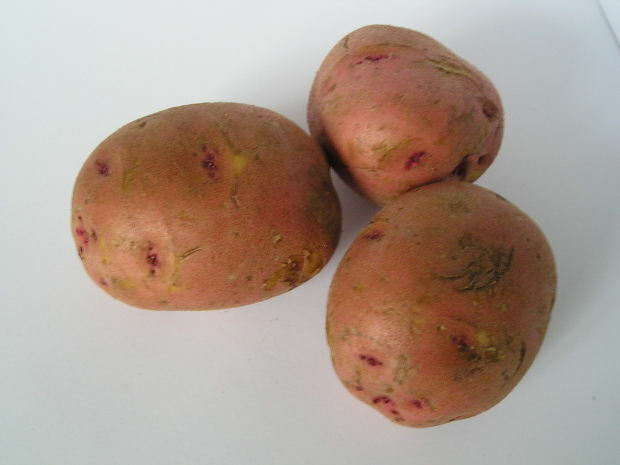 Potato board estimates farmers have left almost 7,000 acres unharvested. This is due to a lackluster growing season, followed by an early September frost that killed any future growth potential. Compounding the problem is a similar situation in parts of the United States and Europe, where a dry season hurt yields, making for a global shortfall.